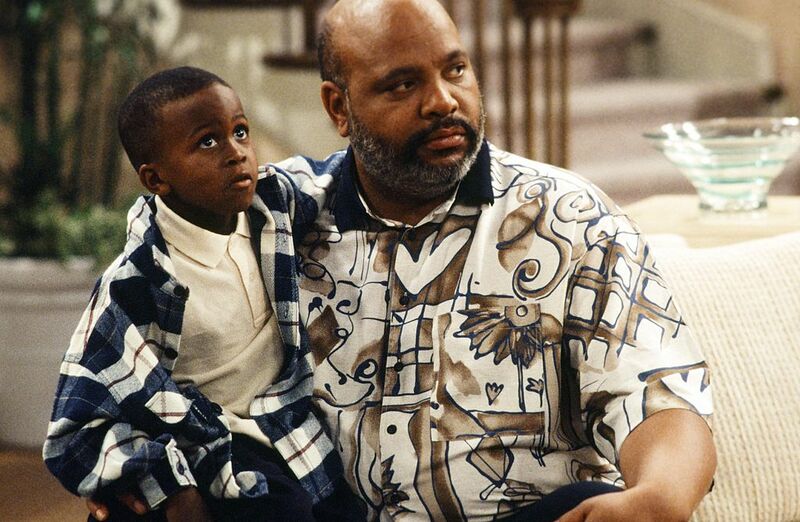 With Father’s Day right around the corner, we’re taking a moment to honor all the fabulous sitcom fathers who filled our TV screens with fumbling moments and fatherly wisdom. 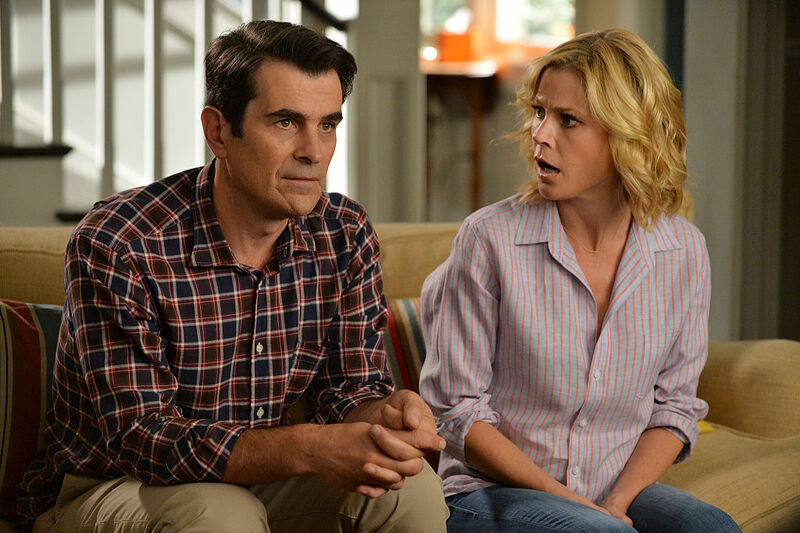 Phil Dunphy is the official king of dad jokes. A father who will do anything for his kids and never ceases to make us laugh, may be one of the more hilarious father figures on TV right now. 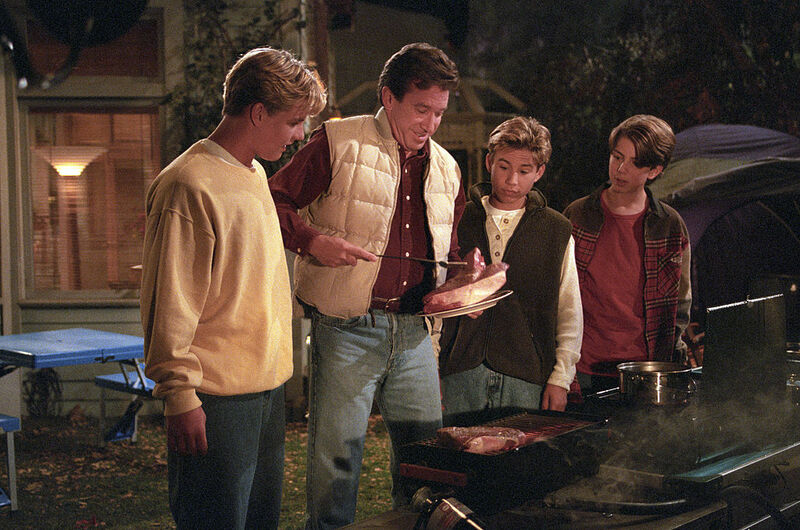 Tim Taylor made his mark in Home Improvement as a dad always trying to raise his kids as best he could. Despite some mistakes, Time Taylor always tried to do what was right for his family. Andre Johnson makes our list for his countless life lessons. 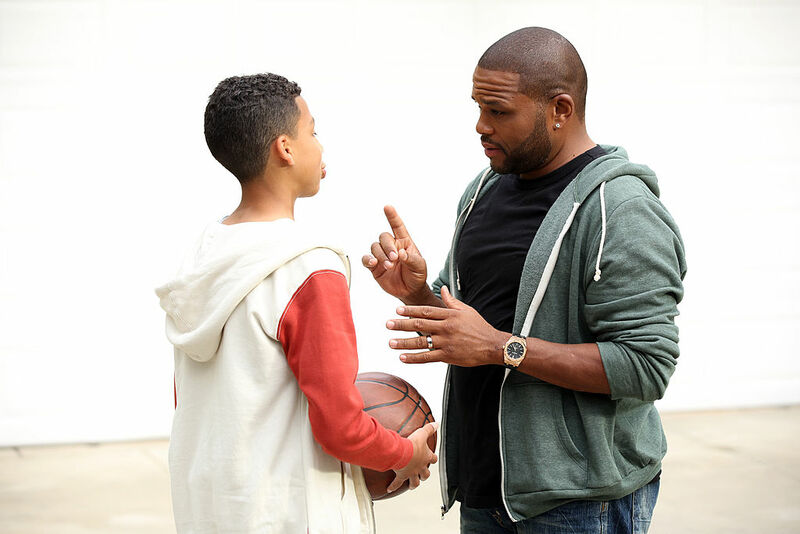 He is always trying to teach his kids right from wrong, and never passes up an opportunity to give some great fatherly advice. Danny Tanner was an exemplary father to his three daughters on Full House. Although he was strict and stern at times (a classic type A personality), he always loved his girls unconditionally. Philip Banks makes our list because of his generous heart. Yes, he could have a bit of a short temper at times, but he took Will in when he moved across the country and welcomed him into the family. Whether he was in the role of father or uncle, he showed true compassion underneath his grumpy demeanor. 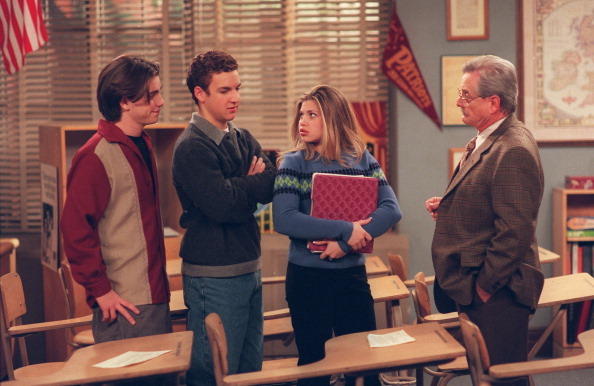 Mr. Feeny may not have been a father, technically, but he was always full of fatherly wisdom. The history teacher used his life experience to be a father to all of his students, always helping them to make the right choices and follow their hearts.